The excitement of a holiday can often be joined by a sense of apprehension over the long flight that you must take to reach your destination, and this is certainly true of a holiday to Goa. While the thought of walking barefoot along one of Goa's pristine beaches and tucking into the state's world-famous cuisine will easily make the nine hours or so sat on a plane well worth it, there's no reason to embrace discomfort during transit. There are a number of ways and methods that will help to make a long-haul flight more comfortable, tolerable and even entertaining. We've put together a list of some of our favourite ways of zoning out and finding comfort during a flight to Goa. We hope they will help to make your flight to India a positive experience. 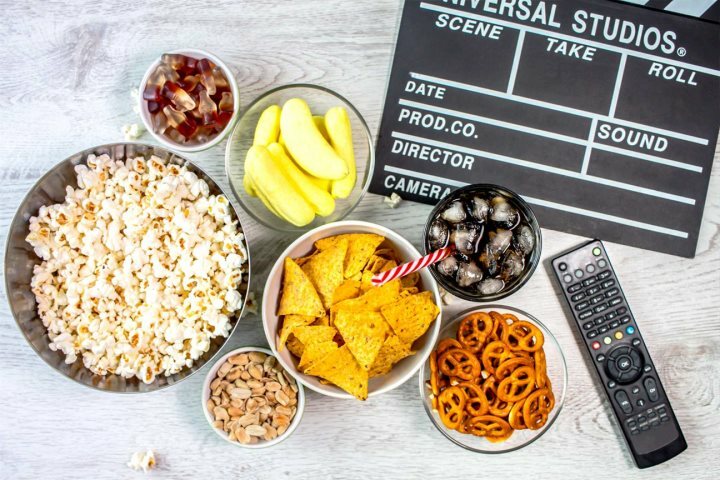 One of the best ways to overcome the monotonous nature of long flights, especially for those who are nervous flyers, is to create a world of distractions. Listen to music to drown out the sound of the plane, immerse yourself in a good book, play games on your laptop or work your way through some of the films in the onboard entertainment. These distractions are a great way to help pass the time and liven up your flight experience. When packing your hand luggage that you will take on the flight with you, make sure you include a few luxury comfort items. 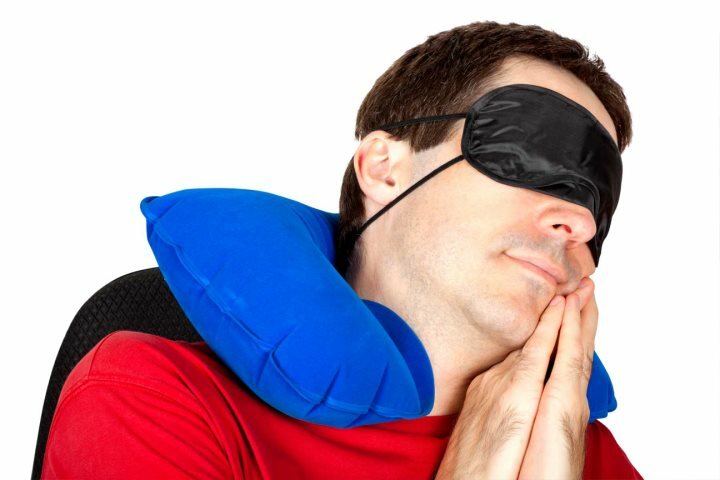 You may look a little silly, but neck pillows, eye masks and earplugs will block out all of the noise, light and dodgy chair posture that accompanies the in-flight experience. Most long-haul flights come with a blanket, which is ideal, because it can become quite chilly when the plane's air-con kicks into full swing. A lot of holiday-makers getting ready to embark on long-haul flights will try and 'exhaust themselves' before getting on the plane in order to try and force their bodies to sleep during the flight. This is not a good approach, it is actually better to board the flight relatively rested, that way you'll feel less sluggish during transit and when you arrive at your destination. 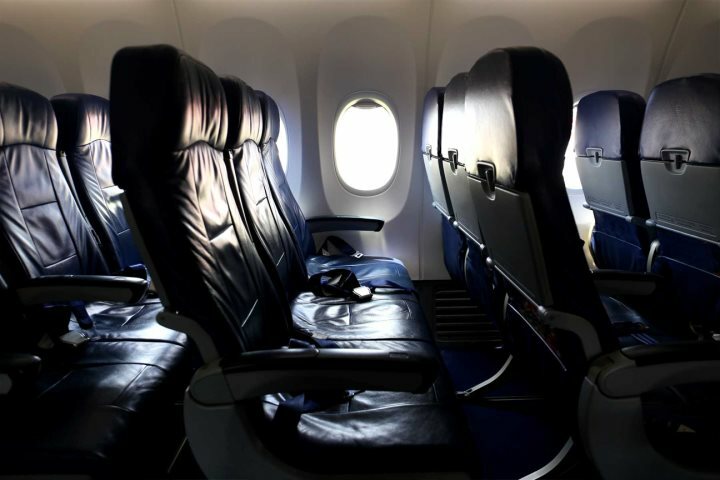 SeatGuru is a great website for those who are fussy when it comes to choosing their plane seats. The website's numerous seat maps will show holiday-makers the outline of their aircraft and the best and worst seats to select. This ensures you'll be as comfortable as possible in your chosen seat, rather than cramped away on a seat with reduced leg room. 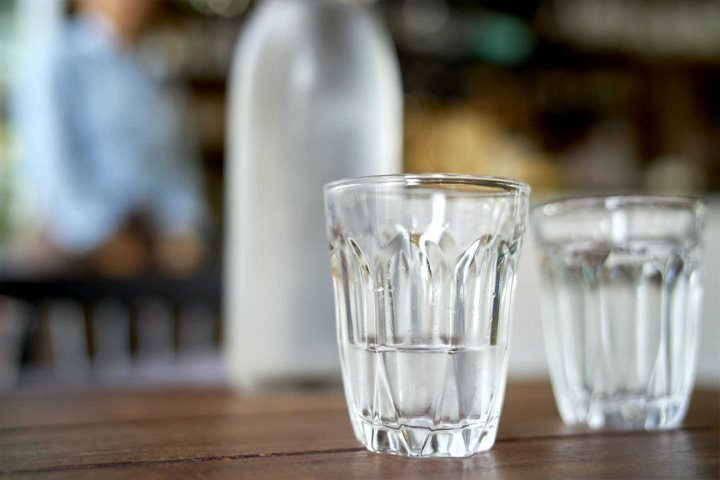 Drinking plenty of water before and during your flight is very important if you want to avoid all those cabin germs. That's because a pressurized cabin lacks humidity and dries out your mucous membranes, making it harder for your body to flush out any germs you may pick up on board. Keep moving and keep stretching; they're two of the best ways of keeping loose, comfortable and avoiding annoying things like restless legs and more serious things like DVT. You should try and get up and have a little walk every hour or so, and you can also do exercises and stretches from your seat. Breathing techniques are also recommended for helping to relax your muscles and alleviate stress. There's nothing worse than sitting around waiting for your in-flight meal while your stomach rumbles along to the rhythm of the plane's engines. It is important to keep your sugar levels up, so make sure you pack a few snacks in your hand luggage to enjoy on the plane. A few high-sugar hits will help to give you a little bit of energy once off the plane and making your way to your accommodation. 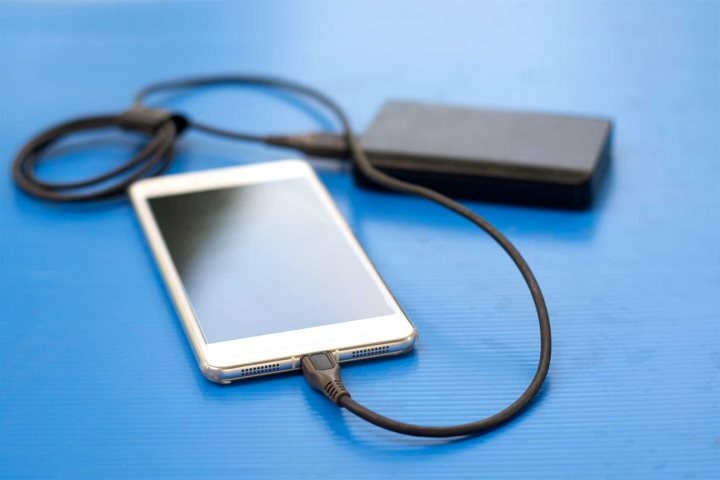 Not all aircraft come equipped with plugs and charging docks, so climbing on board with a fully charged portable battery can be a godsend on long flights. If you find your laptop's battery is failing halfway into your nine and a half hour flight, you'll be thanking your lucky stars for your super handy spare battery. 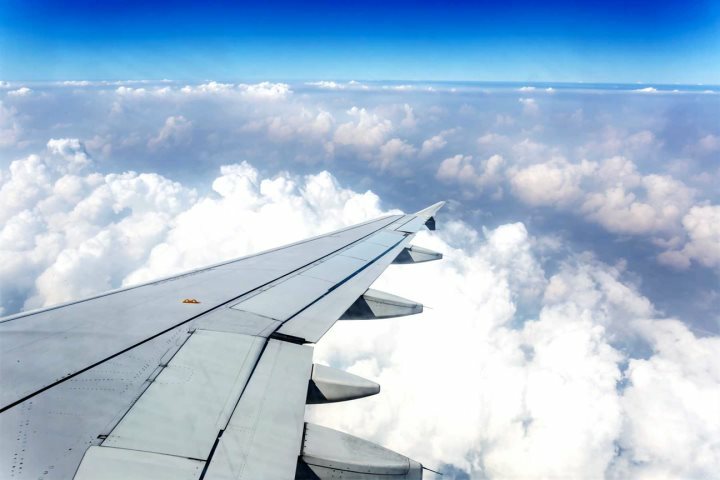 If you find it difficult to get comfortable on aeroplanes and that every bump and jolt has you tensing up, there are areas of the plane you can sit in where you'll experience a more gentle passage. Sitting above the wing is the best area if you want to minimise the impact of turbulence, with both the front and back of the plane more prone to a bumpy ride as the structure of the aircraft functions similarly to a seesaw. If you don't ask, you don't get. Whether this is to the extreme of cheekily enquiring about a seat upgrade, to making the most of the free drinks offered on long-haul flights; you've paid for your passage, so you may as well see how much you can get out of it! Ready to tackle that long flight to Goa? Check out our Holiday Ideas page and find out what sort of experience is awaiting you in India's sunshine state.